The road to recovery can be difficult, but it doesn’t have to be traveled alone. It’s at times like these that you need a caring hand more than ever, in a place that gives you peace of mind. With the Therapy Center’s skilled nursing rehabilitation services, you have the assurance of knowing that you or your loved one is receiving the best possible care. Therapy services are available for long-term residents, as well as for patients in need of short-term care after an illness or surgery. All of our partner facilities are equipped with a skilled nursing unit to allow for more focused rehabilitation. Our goal is always to rehabilitate patients back to their independent lifestyle. Therapy Center’s current return to home rate for patients whose goal was to return home upon completion of a short-term stay is 62%. 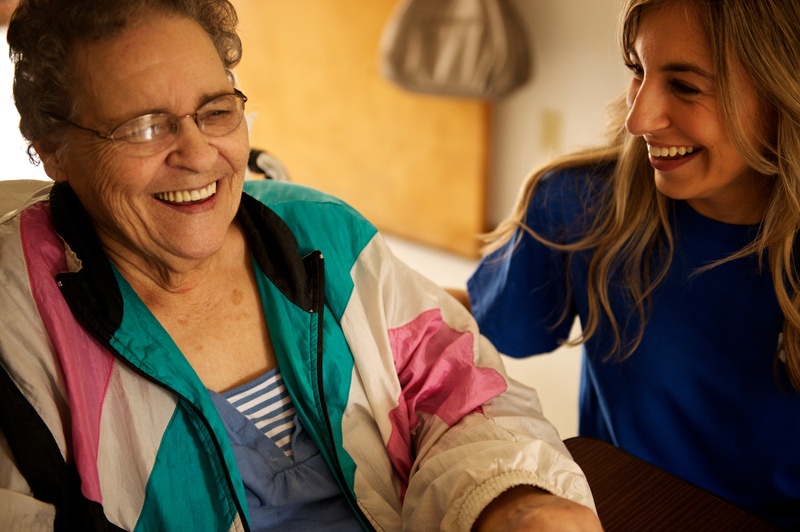 Therapy programs and treatments that you or your loved one can expect in the nursing home include offerings for speech, occupational, and physical therapy. Contact us today at 337-662-5182 for more information on our services! How Do Patients Qualify for Skilled Services? Qualified Medicare Part A patients are eligible for up to 100 days* of skilled services in a benefit period. Skilled Nursing Facilities (SNF) are currently the only treatment setting where qualified patients can receive therapy 5 days per week for up to 100 days. Intensive therapy after illness or injury often decreases recovery time and chance of re-hospitalization. If a patient does not meet the Medicare Part A criteria, then it is possible that Medicare Part B or private insurance would cover rehabilitation services in a skilled nursing facility.